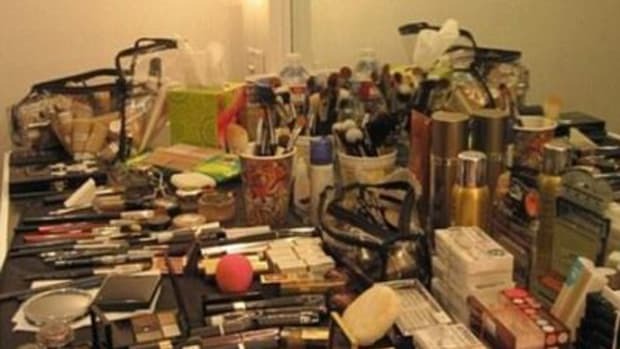 Is Emilia Clarke Wearing Too Much Makeup Here? I&apos;ve been meaning to talk to you about this Emilia Clarke look (from the season three premiere of Game of Thrones in LA) for, like, a week now. I just couldn&apos;t figure out why I was so into it, seeing as she&apos;s wearing a pretty insane amount of makeup. Or at least far more than I would normally endorse. After prepping her skin with a Bioré scrub, celebrity makeup artist Dawn Broussard used a shimmering grey shadow palette with silver accents to create the smoky eye. Notice how it&apos;s below the lower lash line and extended all the way up to the brows. PLUS individual false eyelashes layered on the top lash line. The last thing to consider is the hair. It needs to be the counterpart to the hot makeup and the hot dress. Emilia wisely wore hers sleek, straight, centre-parted and tucked back behind her ears. Is this look doing it for you? Or do you still think it&apos;s too much? 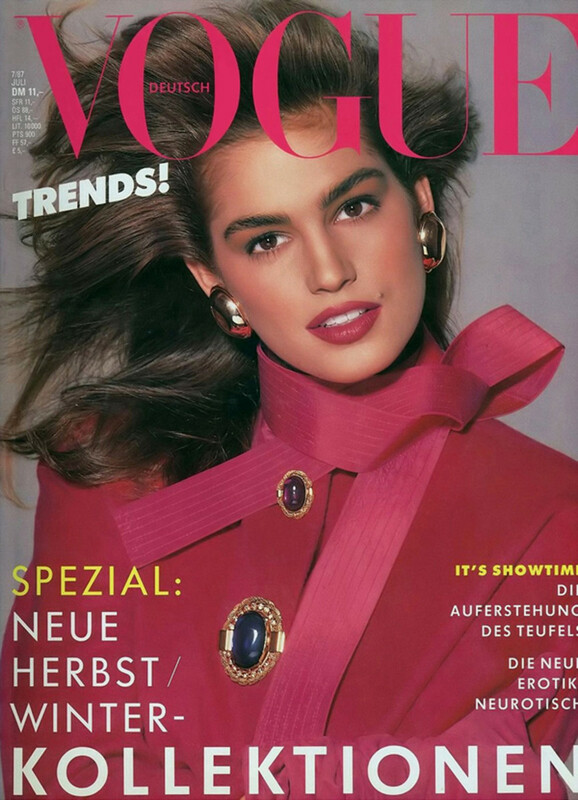 How do you feel about "&apos;80s supermodel" beauty coming back in style?